This home boasts charm and elegance! Originally built in 1900, the home was totally renovated in 2002-2003 and exteriors painted in 2017-2018. 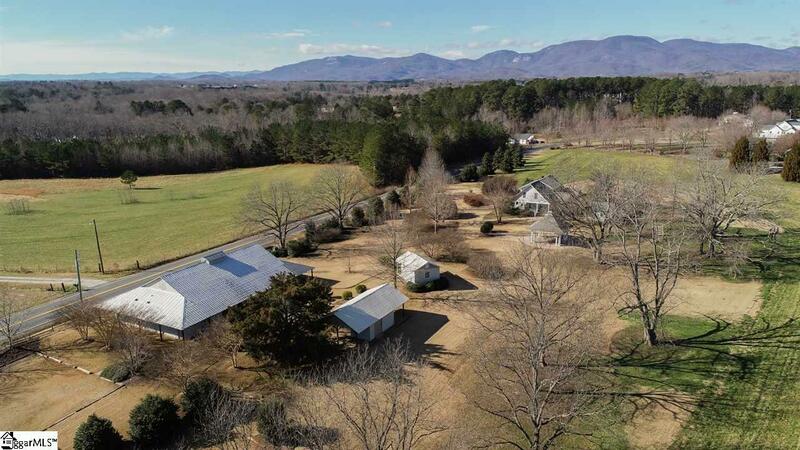 As you drive down the manicured driveway and step up to the wrap-around rocking chair porch, you can view the 7+ beautifully manicured acres. 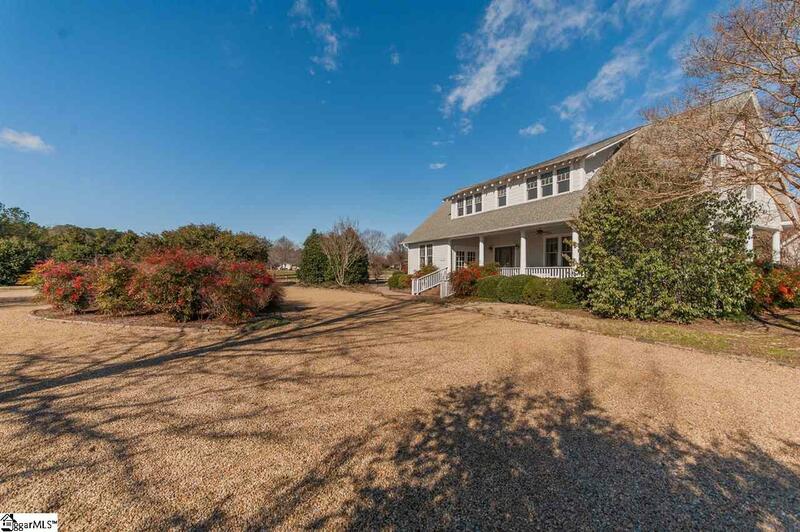 Upon entering the home, there is a large living room where you can sit and relax by the fireplace or entertain in the large open "country feel" dining room/kitchen for large gatherings. Down the hall there is a nice bedroom with a private bath. The upstairs provides two master suites each with their own baths and sitting areas. Previously known as Lenora's Legacy, this elegant property can be your dream home or once again be turned into a beautiful event venue with everything already in place for you! 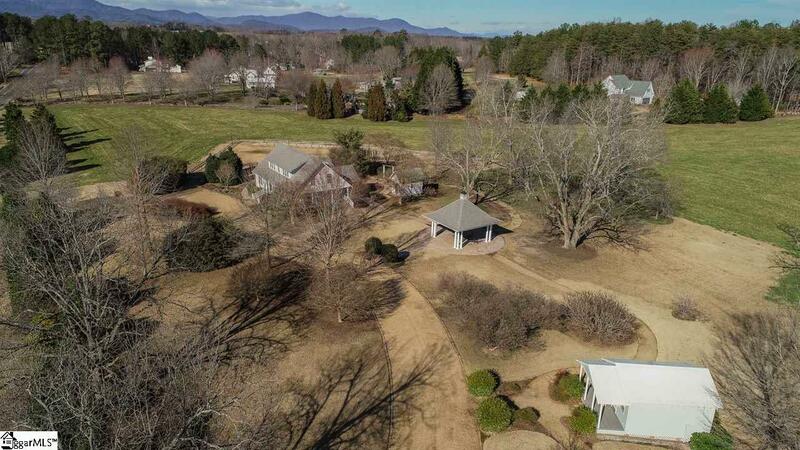 Outside you will find a custom built Gazebo, Gift shop, Well house, Maintenance Shed and Large 55 x 88 Pavilion that offers its own dance floor! There is ample parking for up to 350 cars (three gravel lots as well as pasture access). 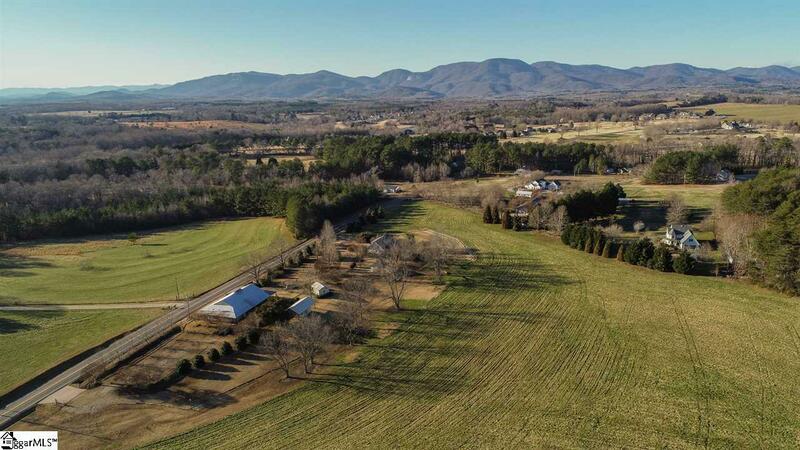 An additional 20 plus acres may be available for purchase with the property. Call for your private showing!